This teleseminar is designed to provide the SpeakerMatch community with information on how to improve their online presence through web design, SEO & PPC. We will provide tips to website owners about owning, maintaining and marketing their website. Listen in to obtain a FREE SEO Audit. 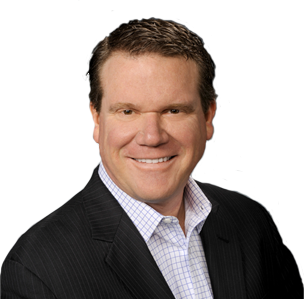 Doug Dvorak is the President and CEO of SEO Solutions Inc., a worldwide organization that assists clients with strategic internet marketing and search engine optimization (SEO), as well as other aspects of sales and marketing management. Doug Dvorak, an internet entrepreneur, has been developing and growing successful online businesses for more than 12 years.